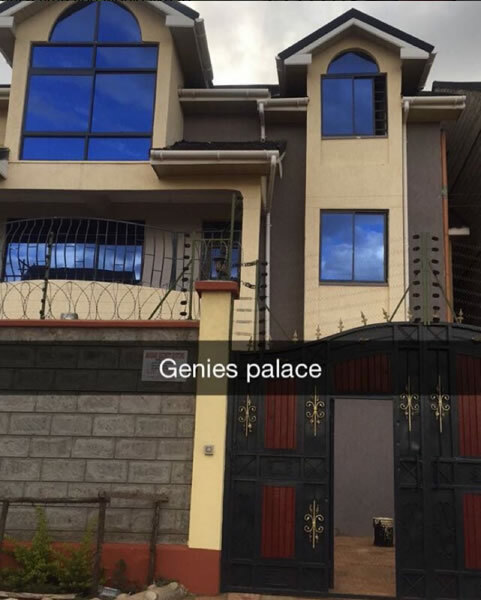 Ladies Will Hate Not Using Their ASSets After They See Socialite Corazon Kwamboka's Newly Acquired Mansion! If socialite Corazon Kwamboka's newly acquired mansion is anything to go by, then ladies should wake up from their cocoon and start using their well endowed bodies to really get where Kenyan socialites are right now. From riding expensive cars to buying homes indeed am already getting jealous. But anyway its allowed now that I am a guy, but for ladies better wake up.